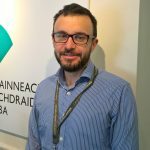 Adam works within our Conservation Directorate as Carbon Manager for our estate. 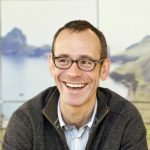 His role involves the delivery of our Carbon Management Plan in contribution to Scottish Government emission targets. This includes carbon reduction delivery methods, data capture and analysis, staff engagement and supporting our wider sustainability agenda. Adrian is an archaeologist in the Cultural and Natural Resources Team. He advises on archaeological matters at our properties in care and leads on the team’s outreach activities. Alex is an archaeologist in Survey and Recording, Heritage Directorate. 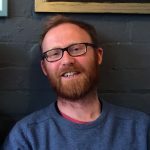 He specialises in the archaeology of the intertidal zone and the archaeology of graffiti! 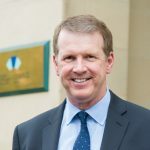 Alex Paterson is the Chief Executive of Historic Environment Scotland. He has been in this role since September 2016. 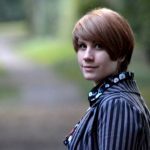 Ali works in our Digital Team coordinating our social media and blog content. She enjoys helping our expert staff across the country tell their stories in new and interesting ways. 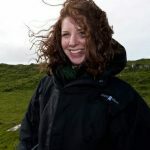 Ali McCaig is Measured Survey Projects Manager within the Landscape Archaeology team. 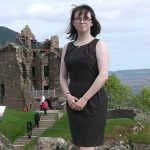 Her job involves discovering, interpreting, surveying, and illustrating a wide range of archaeological sites and landscapes across Scotland. 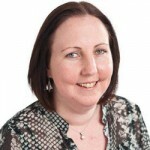 Alison is our Director of Development and Partnership, part of the Senior Management Team at HES. 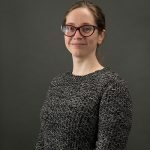 Her role focuses on implementing developing corporate initiatives, including helping deliver Our Place in Time, the strategy for the historic environment of Scotland. She is heading up the cross organisation team who are developing the new Corporate plan. 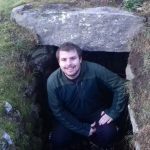 Allan works in the Heritage Directorate dealing with designation work relating to Scotland’s nationally important archaeological sites and ancient monuments. 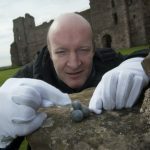 Allan’s interest in Scotland’s heritage began through his study of medieval castles but now encompasses everything from Mesolithic shell middens to Second World War anti-invasion defences. 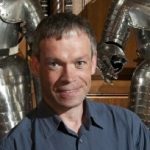 Andrew Burnet works in the Interpretation Unit at Historic Environment Scotland and was the main author of Mary Was Here, about the travels of Mary Queen of Scots. His epic poem for children about Picts and Vikings has yet to find a publisher. 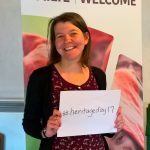 Catherine works in the Heritage Management Directorate dealing with casework relating to Scotland’s nationally important gardens and designed landscapes. Outside of work, she is a keen gardener and walker. Catherine is responsible for the digitisation of historical aerial imagery to service commercial orders. 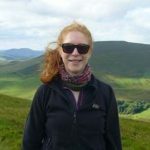 She joined us in 2015, after completing a Masters Degree in Landscape and Environment History at the University of Edinburgh. 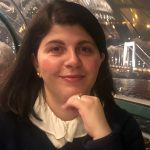 Over the past year, Chiara Montani has trained and worked in Collections and Loans Management at HES. 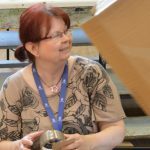 She has taken a lead role in a project to catalogue, curate and digitise the HES numismatic collection. Her work has enabled recognition of this collection in the Money and Medals National Network and publish the collection online. 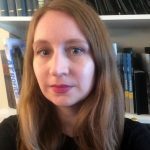 Her research interests include the Stuart dynasty, the Jacobean history and the Victorian period with a particular attention to portraiture, fine art and material culture. 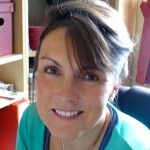 Christine Wilson is our Publications Officer, working on lots of wonderful HES books. 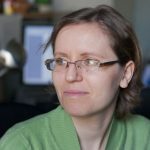 She is currently working on A History of Scotland's Landscapes, which will be published in spring 2018. Clare works within our Conservation Directorate as Head of Analytics, Reporting and Audit. 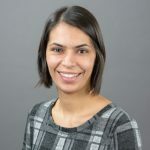 Her role involves implementing new processes to improve national consistency and operational efficiency, and to provide the analytical overview to inform decision-making and planning for the future. 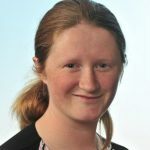 Clare works to ensure we can accurately report on the work we do in a transparent manner; she is responsible for the delivery of our Annual Report on the Properties in the Care of Scottish Ministers. 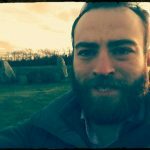 Colin works as a specialist Stone Conservator within Historic Environment Scotland’s Conservation team; conserving, recording and replicating our carved stone heritage. 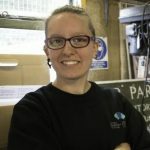 Daisy started with Historic Environment Scotland in August 2017 and works at Direlton gardens as an apprentice gardener. She attends Scotland's Rural College Oatridge part time, studying towards a horticulture qualification. 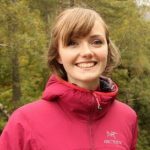 Daisy has a keen interest in nature and conservation after completing her degree in animal behaviour and ecology and conservation. 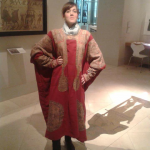 Danielle is training to be a Collections Manager as an intern with our HES collections team. She comes from a museum background, and has a particular interest in medical and social history. David works within our Conservation Directorate, looking in detail at the impacts climate change will have on our properties, and the wider historic environment. David joined our organisation in 2002. He became Director of Conservation in 2008. 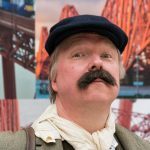 He has a particular interest in industrial heritage and the Scottish architectural iron founding industry. 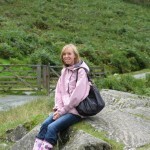 Donna works in the Digital Team and looks after our websites, making sure they are kept up-to-date. She's also managed several projects, including the new Edinburgh Castle website. Duncan provides support to the Estates team of the Conservation Directorate. With a background in History he enjoys learning about the significance of our properties and the stories we’re able to perpetuate through our conservation work. 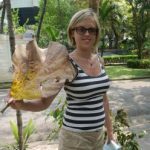 Eleanor works as Sustainability Officer within our Conservation Directorate. 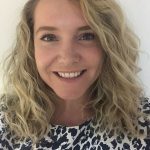 Her role involves raising awareness of our Climate Change projects and is involved in waste minimisation and improved resource use in the organisation. 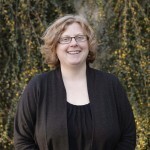 Elizabeth is our Head of Designations. 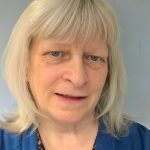 She is responsible for decisions about designations relating to listed buildings and scheduled monuments as well as the battlefields and gardens and designed landscapes inventories. 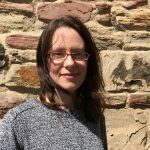 Emma Brown works as the Communications Officer in HES’s Scotland’s Urban Past project, sharing the stories of the project and the histories they are discovering in their work. Fiona works in our Interpretation team and loves telling the stories of our properties in care. 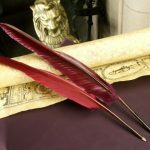 Her favourite site changes with every new project but she has a particular soft spot for medieval castles and cathedrals. 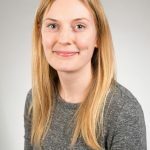 Georgie is an Assistant Cultural Resources Advisor, providing historical and archaeological research services related to our Properties in Care. 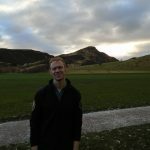 Gordon is an Assistant Ranger, based at Holyrood Park. Whether at work or in free time he enjoys exploring the great outdoors. From time to time we have guest posts from partners, visitors and friends of Historic Environment Scotland. 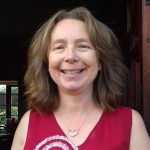 Helen has now moved on, but in her time with us she delivered learning and engagement activity for our Scran service alongside undertaking a practice-led PhD in Creative Writing. 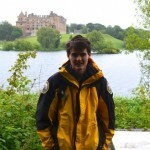 Hugh is Collections Registrar at Historic Environment Scotland. 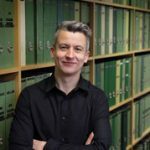 Since joining in 2004, Hugh has worked on a wide range of collections projects and he leads the development of the collections website, with the ultimate aim of making all our objects available to the public online. He regularly works with museums, galleries and private lenders to manage inward and outward loans for exhibitions. James is our Rae Project Senior Digital Documentation Officer. 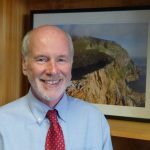 During his career he has worked with the National Trust for Scotland, the Forestry Commission, National Museums of Scotland and the Ministry of Defence estate on a wide range of built heritage and archaeological projects, documenting everything from Bronze Age burials to Second World War bunkers. Jane Thomas works in the Archives and Engagement Section of the Heritage Directorate. 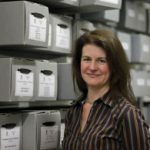 She has grown our Archives, bringing in important collections of architect’s papers, such as those of Basil Spence, and curated various exhibitions including Back to the Future. 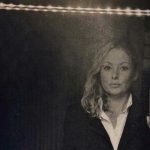 She publishes on Scottish architectural subjects, recently editing our publication on Dumfries House. Jennifer works in our Interpretation Unit, writing and developing the interpretation and exhibitions you see when you visit Historic Scotland sites. 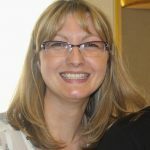 Jennifer is our Grants Team Leader. She's responsible for overseeing the delivery of the CARS funding programme and communicating with CARS project officers across Scotland. 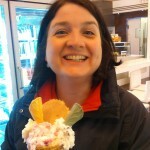 Based in Edinburgh, Jennifer has worked at HES for 15 years. Jill works in the Collections Unit and is responsible for the care of objects associated with properties in south-east Scotland. This includes documentation, collections care, research, displays and exhibitions and risk management. She is based in Edinburgh, but spends a lot of time out and about at the properties in care. 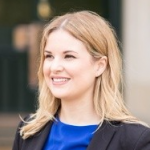 Kara ter Morsche is one of our marketing executives, working mainly with our national events programme and Historic Scotland properties in the South. 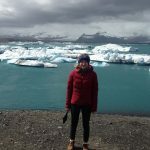 Katie works in the Climate Change Team as our Circular Economy Project Officer. She is responsible for coordinating our transition to a circular economic model. Her main work areas are waste reduction and management, sustainable procurement, resource efficiency and encouraging innovation. 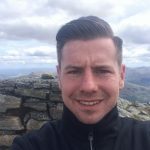 Keith joined HES as an Assistant Ranger in May 2015 and is based at Holyrood Park. He enjoys the outdoors and the huge variety of tasks involved in the job ensure that every day is interesting and different. 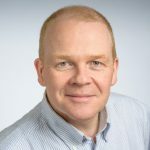 In his spare time, Keith enjoys reading and running – with particular favourites being the paths and trails in the Pentland Hills and – of course – Holyrood Park. 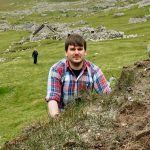 Kevin Grant is an Archaeology Officer with our Archaeology and World Heritage Team. He was previously the St Kilda Archaeologist for the National Trust for Scotland. 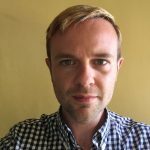 He received his PhD in Archaeology from the University of Glasgow in 2016, where he studied the communities and landscapes of the Western Isles in the early 19th century. Kim Harsley is an archivist, managing the Digitisation Project. When she's not thinking about old things she's probably taking photographs of her guinea pigs. 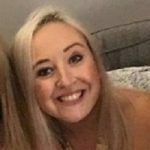 Laura works in the events team helping to deliver incredible events such as Spectacular Jousting and The Rock of Ages, to name but a few. 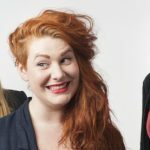 Blogging to help deliver an insight into the life of an event organiser and tricks of the trade. 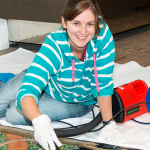 Laura works in the Archaeology and World Heritage Team. She has visited thirty five World Heritage Sites and counting, mostly for pleasure but occasionally for work as well. These include sites in Scotland, North Africa, Thailand, Libya and Iran. The only Scottish World Heritage Site she has not visited yet is St. Kilda. 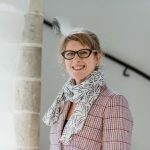 When not planning to add to this list she supports her team with their work and is responsible for organising World Heritage promotion, meetings and events including World Heritage Day. Laura worked in the public services team answering questions on our archives and supplying images for everything from family history research to biscuit tins. She has now left HES. 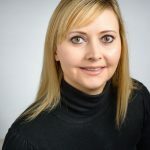 Maria is a Conservation Architect with a background in Building Engineering and Energy and Environmental Engineering. 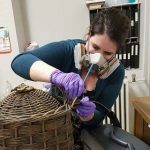 She joined the Technical Conservation Team as an intern in September 2016. 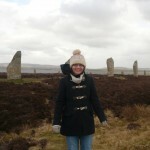 She researches and gathers information on the remaining earth built and earth-mortared buildings in Scotland. 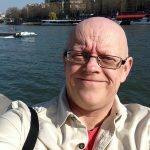 Mark Watson is part of our Industrial Heritage team. 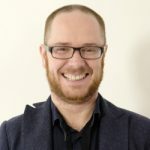 He is also UK rep for TICCIH: The International Committee for the Conservation of the Industrial Heritage, vice convenor of IHBC Scotland, and a re-urbanist historian interested in regeneration, world heritage, European and Scottish industrial heritage. 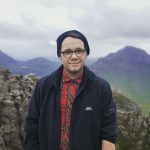 Matt is an Interpretation Ranger based in Edinburgh who enjoys protecting the wildlife of the park and educating people about what a special place Holyrood Park is. He says that there are few greater joys than being up high a looking down on a kestrel hovering below (unless you’re a mouse that is!). 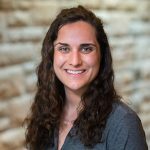 Maya currently works in our Data and Recording team. 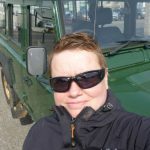 She manages the ‘Archaeology InSites’ project and works on the Canmore database. In her spare time you’ll find her wandering around prehistoric monuments and researching Bronze Age beaker burials. 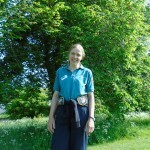 Melissa works as a Ranger at Holyrood Park. She really enjoys the fresh air, and incredible variety of tasks in the job. In her spare time she runs a charity working on Ancient Craft and Ancient Farming projects. 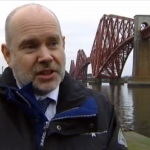 Miles Oglethorpe is Head of Industrial Heritage at Historic Environment Scotland, and has been involved with the Forth Bridge since just prior to its centenary in 1990. Dr Moses Jenkins is Senior Technical Officer with our Technical Research team. 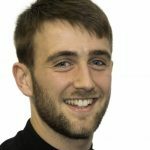 He studied history at Stirling and Glasgow universities, and recently completed a PhD in traditional brickwork at Dundee University. 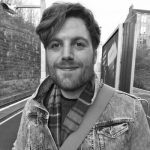 Nathan works as a Digital Project Officer with HES, currently focused on rationalising our websites to make sure users can find everything they need. 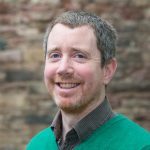 Neil is the Deputy Head of Engagement in the Heritage Directorate. He’s previously managed our teams that go out and about recording the nation’s buildings and industries. He’s also led projects cataloguing Scottish architects’ papers, unearthing all sorts of treasures in the process. 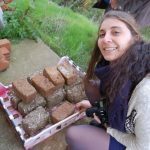 Niamh joined us as a Skills for the Future Trainee Heritage Officer in 2016 after completing her MSc in Architectural Conservation. 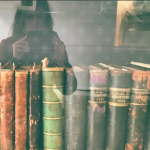 She is now an Archives and Library Assistant based in the HES Archives at John Sinclair House and is part of a large-scale digitisation project. 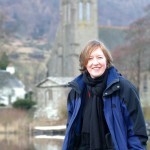 Nicki Hall is a Senior Casework Officer within the Heritage Directorate. 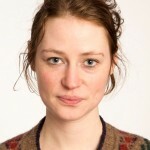 She studied archaeology at the University of Glasgow and has been working at HES for over 10 years. 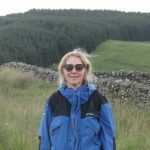 Patricia Weeks is the Deputy Head of World Heritage: Antonine Wall Co-ordinator. 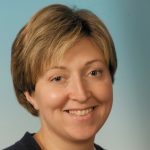 She has worked as a museum archaeologist, education officer and in various roles within HES, and is currently Project Manager for the Advanced Limes Application Project that created the digital models. 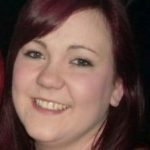 Peigi MacKillop is a Web Projects Manager in our Information Systems team. Her interests include usability testing and user experience. She also has an enthusiasm for life in the Outer Hebrides, particularly in the lives people led in Black Houses, and runs a small Gaelic lunch club at John Sinclair House. 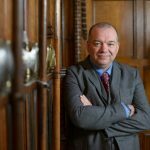 Peter McGrath, a former police officer, is the Head of Physical Security for Historic Environment Scotland. 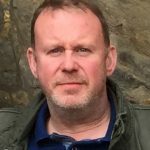 Peter is engaged in a range of activity including raising awareness of terror related threat, harm reduction for staff and visitors, combatting heritage crime, tackling the impact of anti-social behaviour and improving site security. Philip works within our Heritage Directorate as a Deputy Head of Designations. 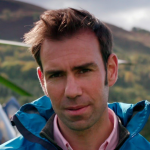 His role involves giving advice to the Scottish Government on marine heritage. He also works with his team on researching historic battlefields and gardens and designed landscapes. Rachel Pickering works in the Cultural & Natural Resources team. 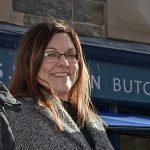 As Cultural Resources Advisor she is responsible for providing archaeological and historical advice on Historic Environment Properties in the Edinburgh region. This includes commissioning research, advising on archaeological matters relating to the sites in care, and contributing to interpretation projects. 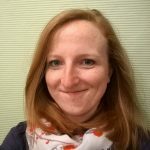 Rebecca is our Head of Education and Outreach. 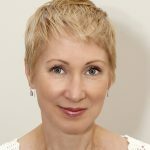 She specializes in Architectural History, and has a wide range of fundraising, project development and education experience. She is also President of the International Confederation of Architectural Museums. Richard has been working in archaeology for over 25 years and is our Senior Archaeologist. He heads up the Cultural and Natural Resources team and manages all the archaeological works to the properties in care. 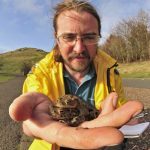 Richard Welander is the Head of Collections at Historic Environment Scotland. 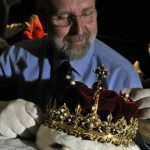 When not cleaning crowns, he usually occupies his time archiving and presenting historic relics, as well as evaluating the value of archaeological finds as part of the Scottish Archaeological Finds and Allocations Panel (SAFAP). Robert is an aerial photographer in our Survey and Recording Team. He has been photographing Scotland from the skies for over 25 years. 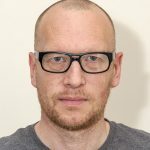 Although specialising in aerial photography, Robert also carries out photography for Architecture and Industry Survey and keeps up his skills in scanning and digitising in the Digital Imaging Department in John Sinclair House. 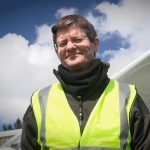 Robin Turner is an archaeologist and is Head of Survey & Recording at HES. After being told with great certainty there was no future in it, Robin has been a professional archaeologist for over 40 years, working in local government in England, for the National Trust for Scotland, and now in HES. 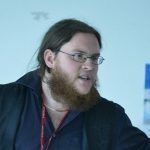 Robin is the Chair of the UK Archaeology Training Forum. Rory McDonald is our Senior Designations Officer. He specialises in medieval archaeology, and outside of work he loves exploring new places. Rosanne is a Senior Designations Officer in our Heritage Directorate. Her job includes assessing buildings for listing. 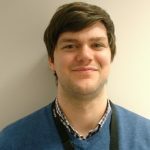 Ryan Gavan is the Archive Communications Officer for Historic Environment Scotland. 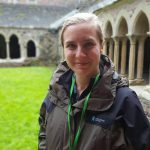 Sally works in the Interpretation Unit, and loves the writing and research involved in telling tales of the castles, abbeys, cairns and factories in our care – especially when this involves folklore and music. 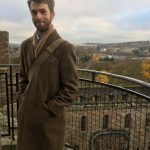 Samuel works as a Digital Content Officer within Historic Environment Scotland's Communications and Media team, helping to tell stories about the organisation's work and share incredible tales from Scotland's past. 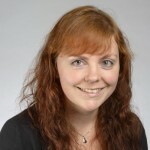 Sarah Connolly works as the Business Support Officer to the Director’s Office within the Conservation Directorate, and is currently seconded to the Collections Unit as Assistant Collections Manager. She has a BA (Hons) in Printmaking from Gray’s School of Art and a Post Grad in Museum Studies from the University of St Andrews. 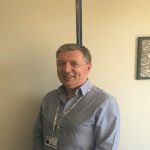 Sean is an HR Business Partner, working closely with all areas of HES to ensure they have the appropriate staff resources needed to undertake their interesting work. 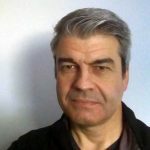 He is fascinated by the complexity and specialisms within the organisation, and is amazed at some of the career paths/opportunities available. He often visits sites, but with over 70 across the country doesn't get to as many as he would like! 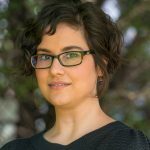 Sofia works with the Digital Documentation team, focusing on the use of digital technologies to document heritage sites and objects. 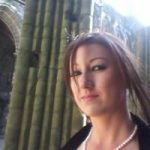 She has always loved old buildings and currently spends most of her time laser scanning historic sites all across Scotland. 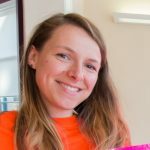 Sophia is our Digital Innovation Intern, based at the Engine Shed in Stirling. 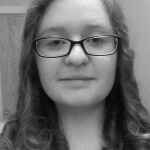 She is interested in exploring how different technologies can be used tell new stories about the past. 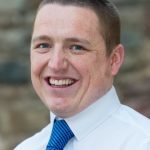 Steven works in the Heritage Management Directorate leading a team that deals with historic buildings casework on the east side of Scotland from Aberdeenshire down to the Borders. The team deals with many high-profile developments involving listed buildings and conservation areas. 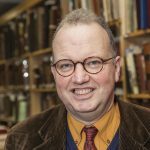 Steven has recently published a paper on Edinburgh’s public washhouses and is currently researching the inter-war housing of Edinburgh’s City Architect Ebenezer MacRae. 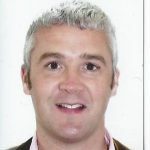 Tom Parnell is a Senior Casework Officer with the Heritage Directorate. 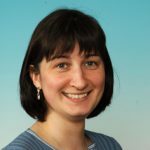 Urszula works in the Planning and Advice Team. 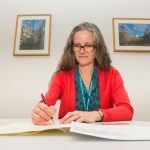 She provides advice on planning applications requiring Environmental Impact Assessment, such as wind farm proposals or housing developments, where they can impact on nearby heritage assets. She also advises on historic environment policy and land allocations that form part of Local Development Plans. 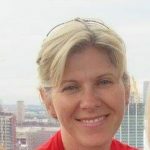 Wendy works in our Conservation Directorate, and her role involves developing the public events and exhibition programme at the Engine Shed, Scotland's Building Conservation Centre.